Daniel was a go-getter very early on and worked hard throughout high school to buy himself the car of his dreams. What’s even cooler is he drove that car all the way from Arizona to Southern California just so we could do is senior graduation portraits. 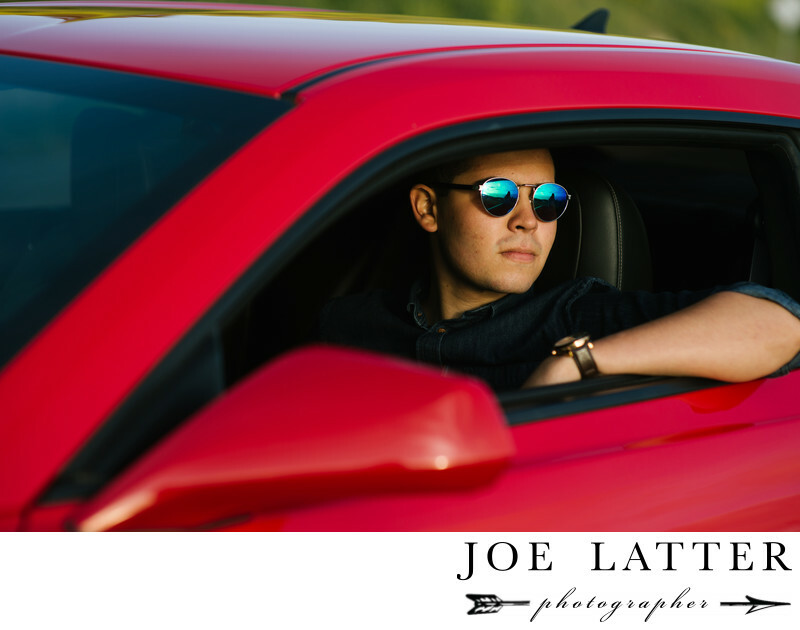 We started off with some images along the Pacific Coast Highway in Palos Verdes and then moved to the beach at sunset to do his head shots and close-ups for his graduation announcement. Senior portraits and graduation portraits are about your personality and lifestyle and should show off who you really are.